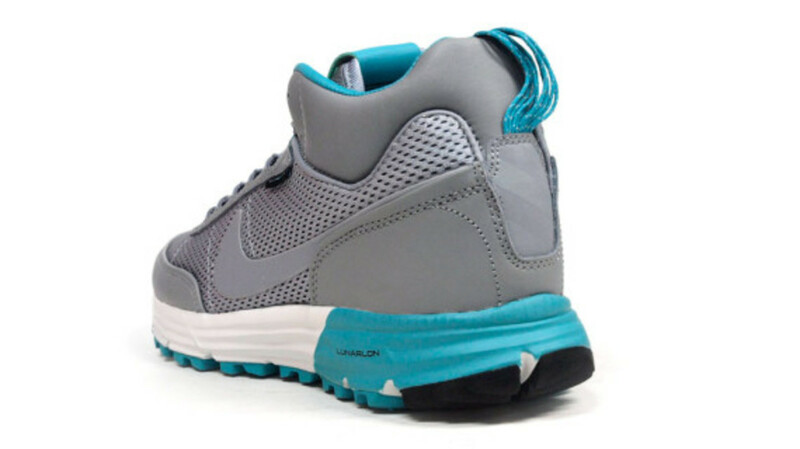 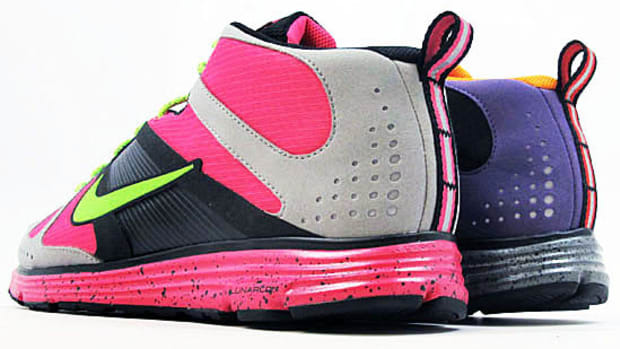 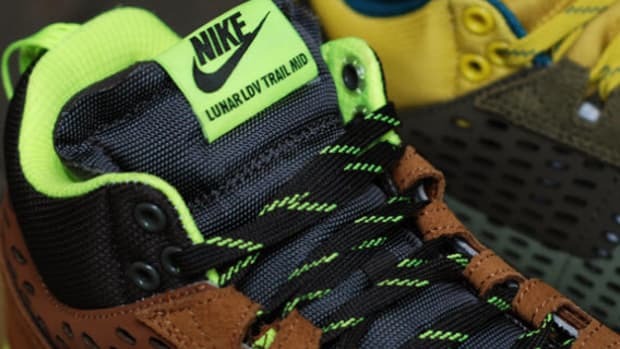 We know that this holiday season is packed with strong sneaker releases, but it&apos;s worth the time to give this new Nike Lunar LDV Trail Mid SP a look. 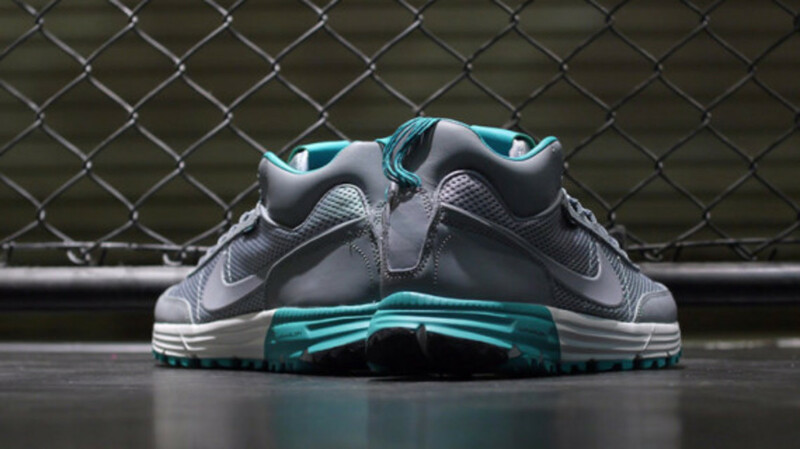 A fresh take on their cold weather and always trail-ready silhouette, this drop sees the shoe in a Stealth Grey build with a nice mix of breathable mesh and leather combine with Turbo Green accents hitting the tongue, midsole, and inner lining for just the right pop of color. 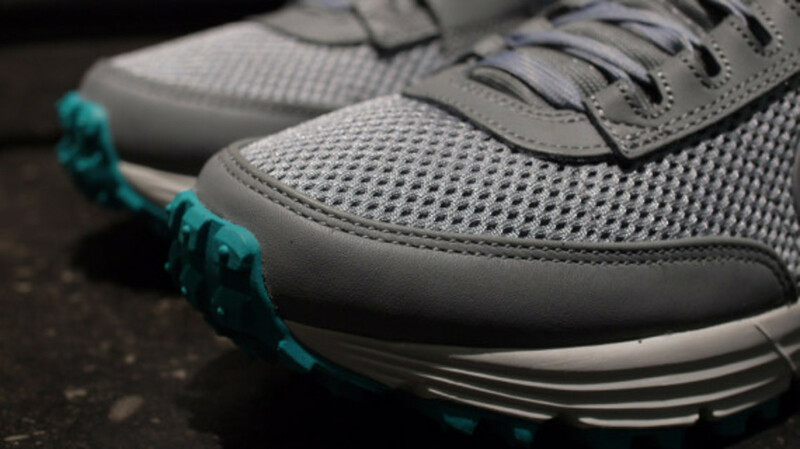 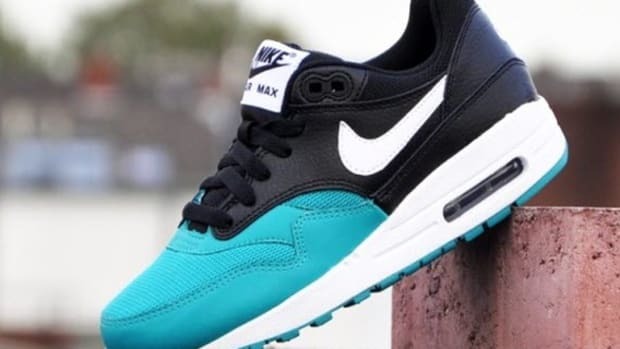 Tonal laces and Swooshes stand in the usual quarter panel position as well as on the tongue, but this sneaker isn&apos;t all about curb appeal; it has plenty of tread on the outsole to also resonate with those looking to blaze their own trail. 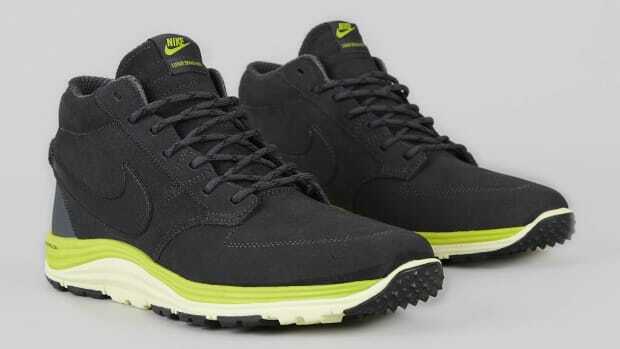 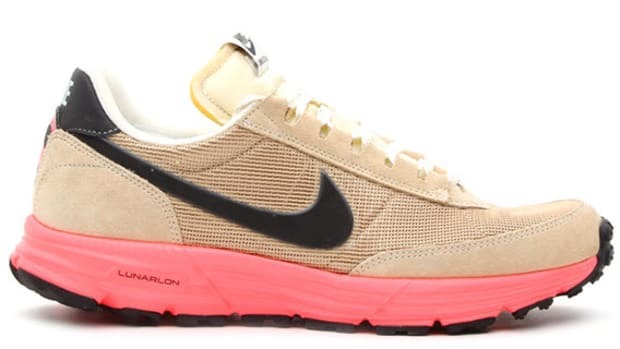 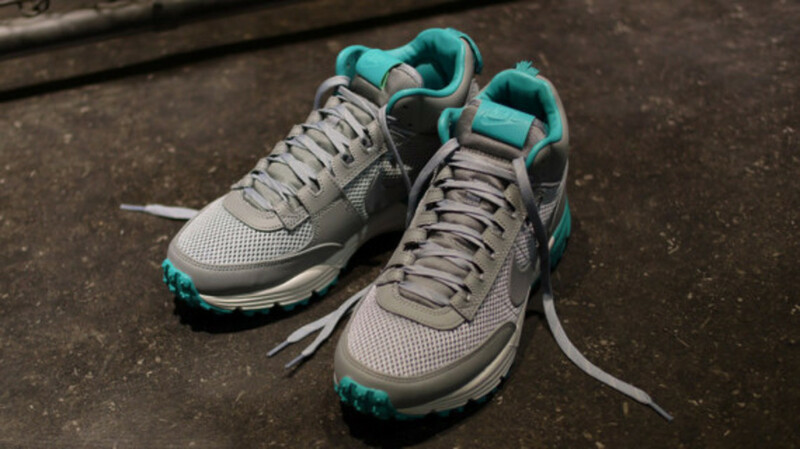 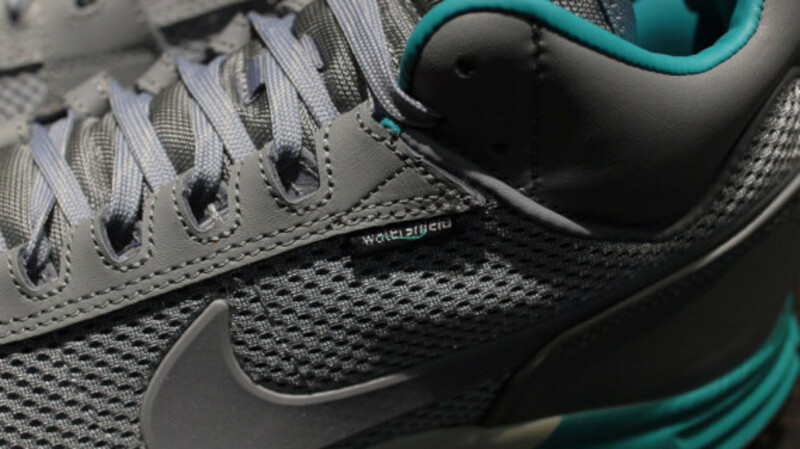 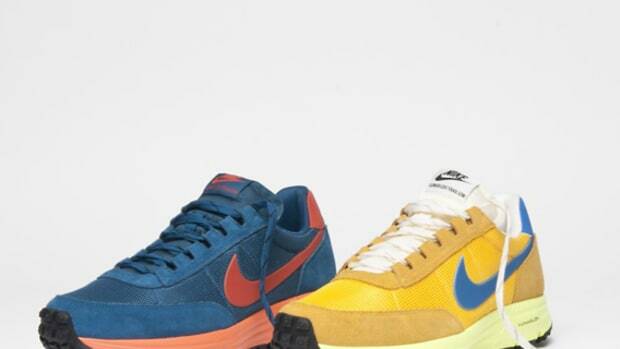 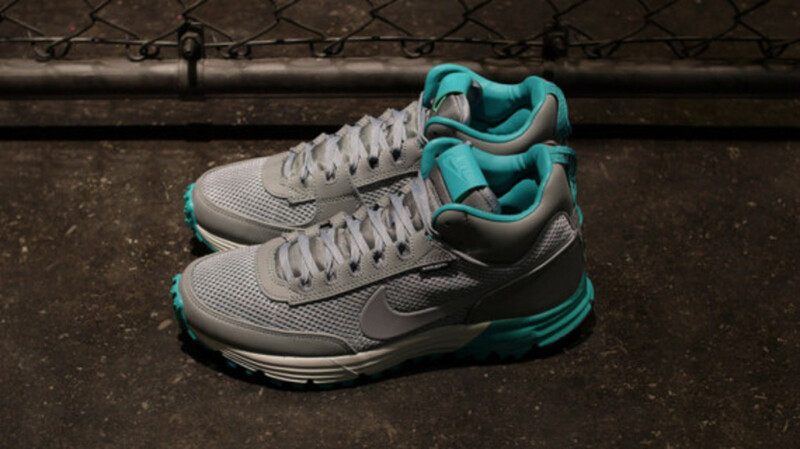 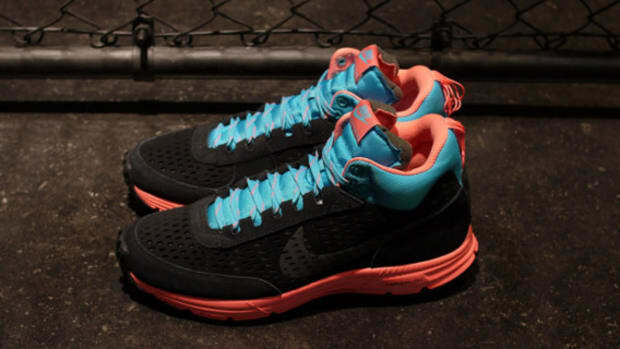 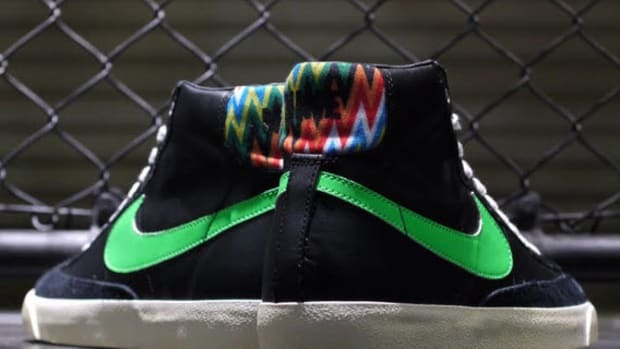 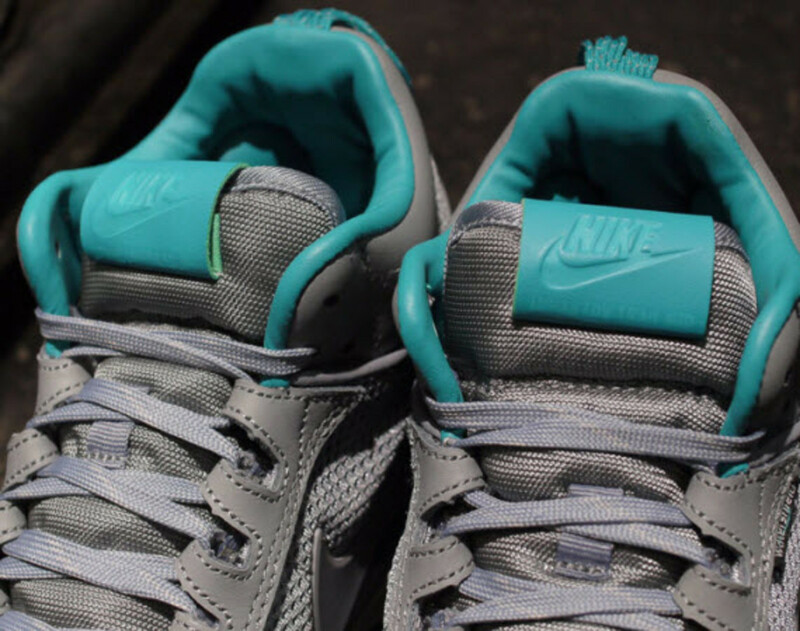 If you want to cop a pair, look for these now at Nike retailers, including Mita.